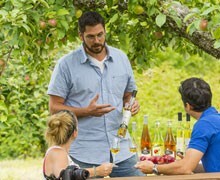 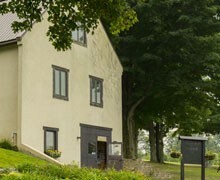 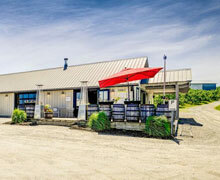 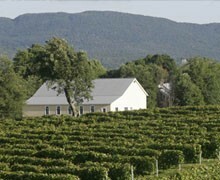 The Brome-Missisquoi Wine Route extends 140 kilometers in the Eastern Townships. 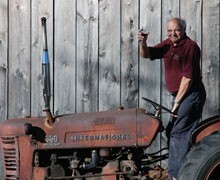 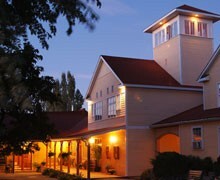 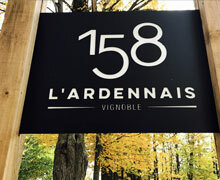 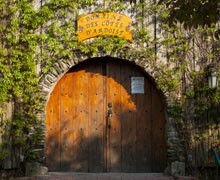 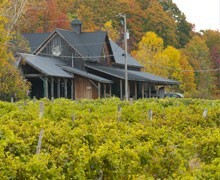 It links 22 wineries, including some of the oldest in Quebec, and produces 60% of Quebec’s local wine. 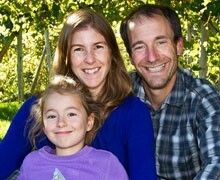 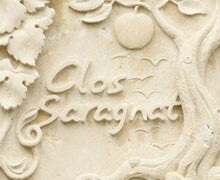 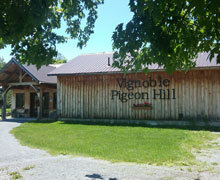 Vignoble Bromont is where the vines grow their roots deep in the slate to give you genuine wines with a difference. 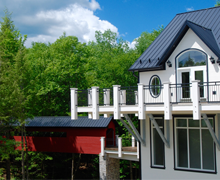 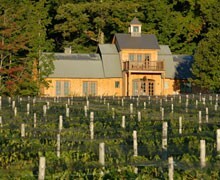 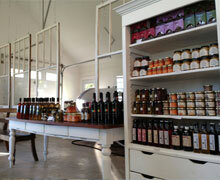 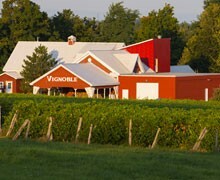 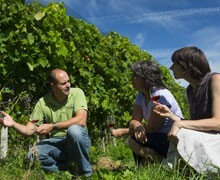 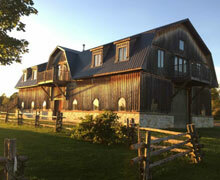 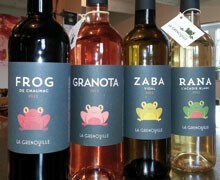 Vignoble Bromont offers a breathtaking landscape, typical of the Eastern Townships.